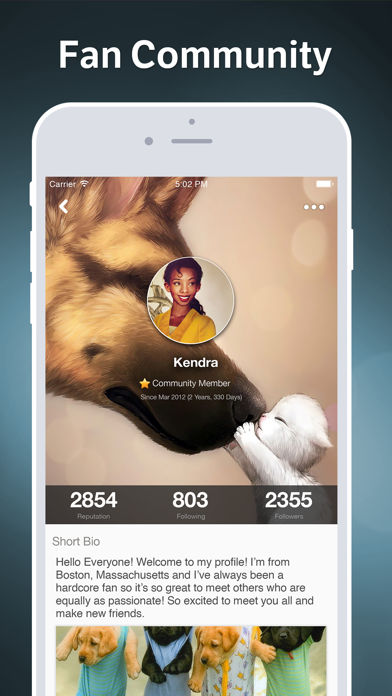 Dogs Amino is the fastest growing mobile social network for dog lovers! Discover other dog lovers nearby and around the world who share your passion for canines, different dog breeds, puppies, labs, beagles, boxers, corgis, dachshunds, terriers, spaniels, pugs, collies, bulldogs, and australian and german shepherds . Post and chat about your pet dog, breeds, shows, and competitions. 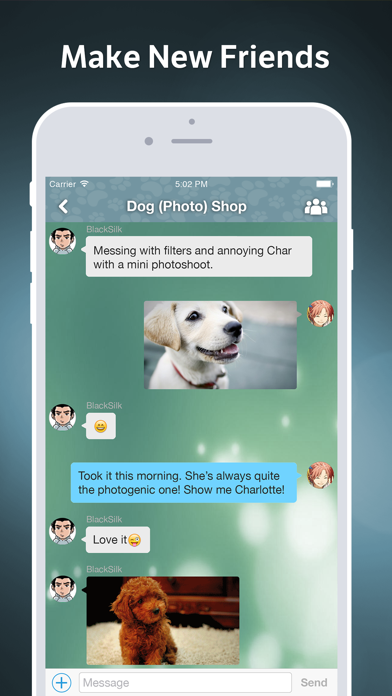 Ask and answer questions on the fly and search for expert answers on everything dogs. If you love dogs, cute puppies, puggles, mastiffs, the American Kennel Club, chow chows, dalmatians, hounds, rottweilers, pit bulls, shih tzus, collies, newfoundlands, pomeranians, akitas, sporting, working, toy, herding, and non sporting dogs, or any other aspect of the makeup universe, this is the right community for you!